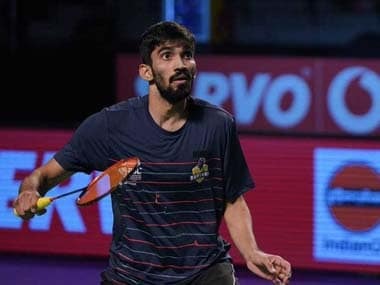 Jeju (Korea): Indian shuttler P Kashyap's good run at the Korea Open came to an end after he suffered a narrow defeat against top seed Son Wan Ho in the semifinals of the Grand Prix Gold tournament at Jeju on Saturday. 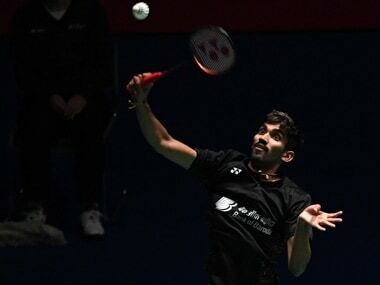 Kashyap, who is on a comeback trail after recovering from a series of injuries, blew a 14-10 and 12-10 advantage in the two games to lose 21-23 16-21 against the local favourite in a 49-minute men's singles contest. The Indian made a positive start, surging to a 5-1 lead early on in the opening game. But Son slowly and steadily kept narrowing the gap and eventually caught up with Kashyap at 15-15. Kashyap moved to a 18-16 lead and had a chance to seal the opening game when he was leading 21-20 but Son was a step ahead as he reeled off the required three points to earn the bragging rights. 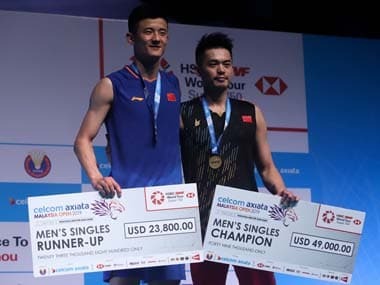 In the second game, Son dominated the proceedings as he moved to a 4-1 lead and even though Kashyap clawed back at 6-6 and then grabbed a slender lead at 12-10, the Korean broke off at 13-13 and slowly moved ahead to eventually shut the door on the Indian.